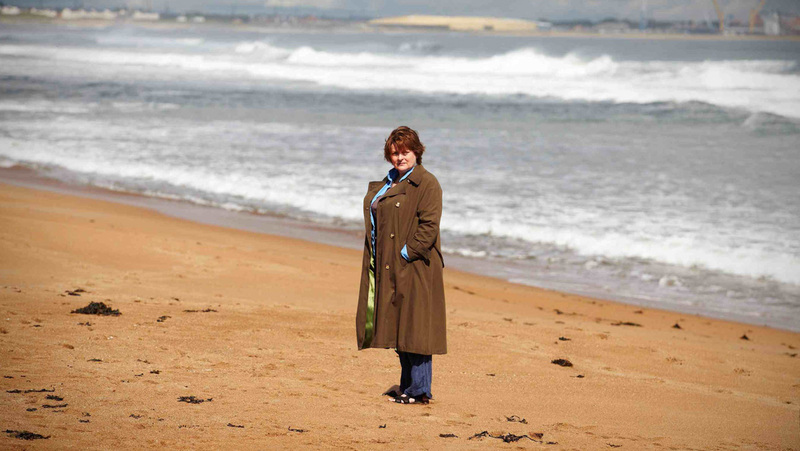 With her caustic wit and singular charm, DCI Vera Stanhope and her trusted right-hand man face a series of captivating murder mysteries set against the breathtaking Northumberland landscape. 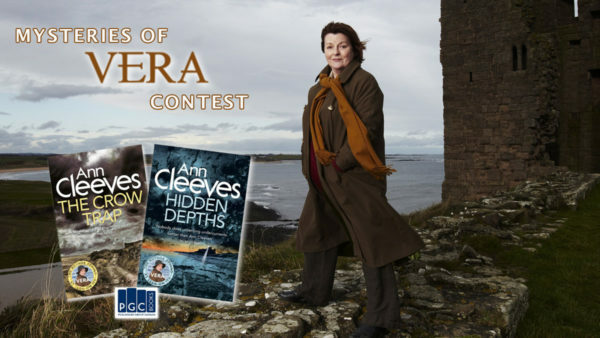 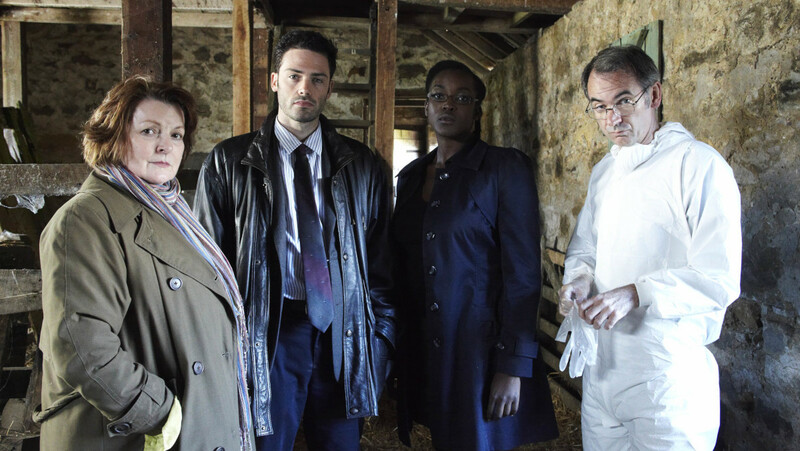 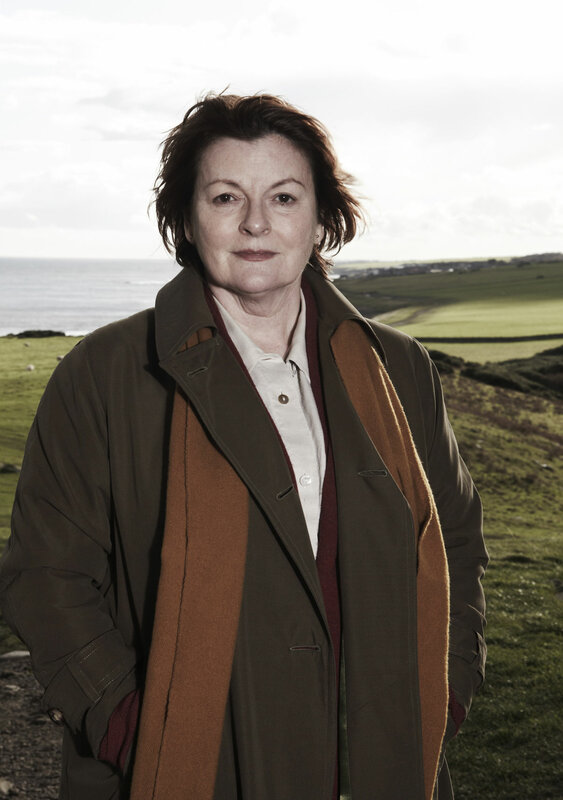 Starring Golden Globe and BAFTA award winner and Oscar nominee, Brenda Blethyn and based on the popular book series by Ann Cleeves. 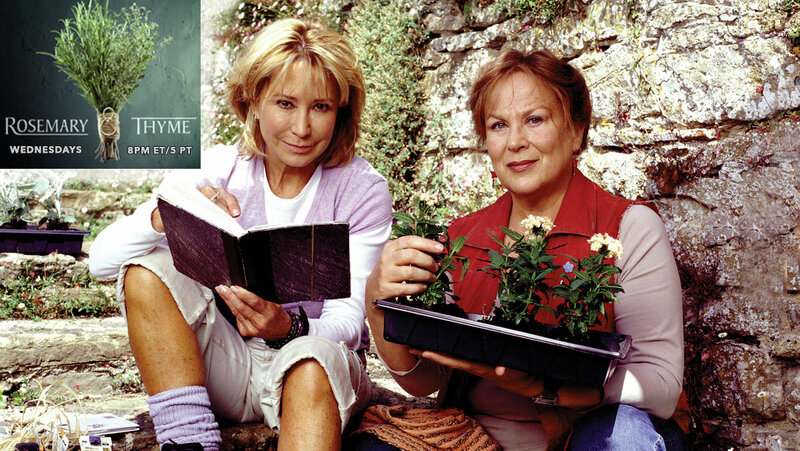 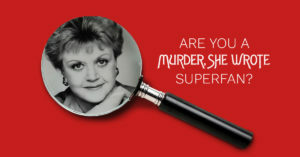 When a young boy is found murdered in his bath, surrounded by flowers, DCI Vera Stanhope is called in to investigate. 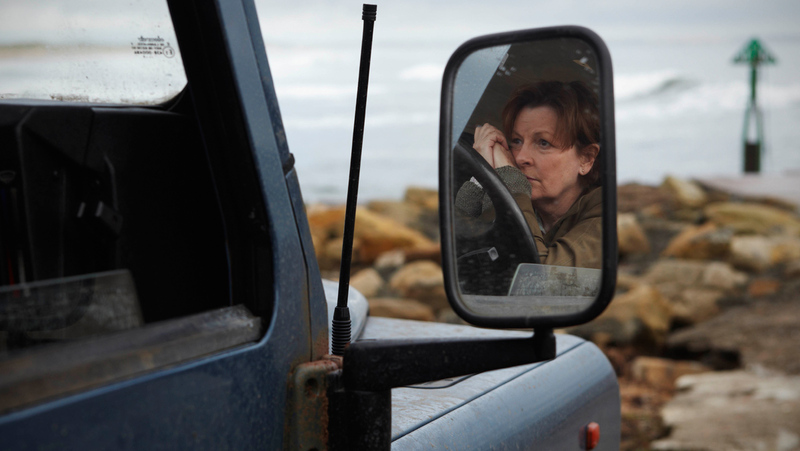 Before long, she find herself on the trail of a serial killer. 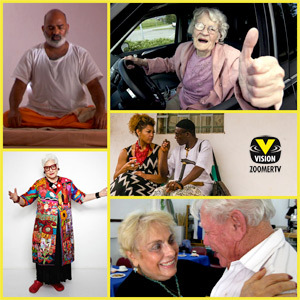 Available to watch online below through April 25, 2019. 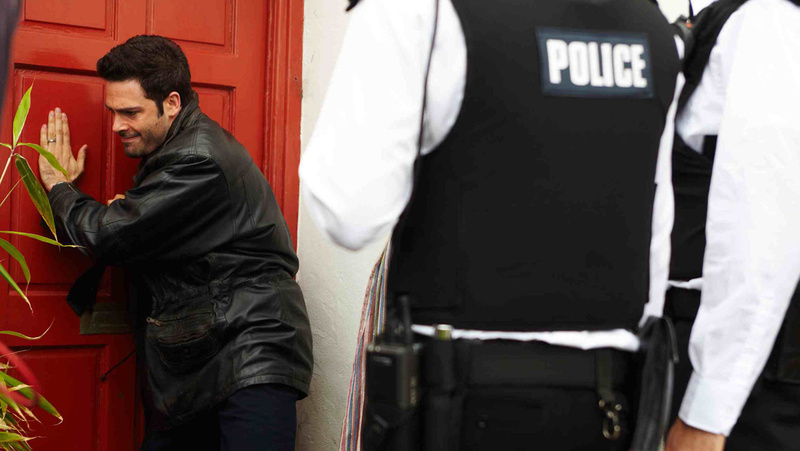 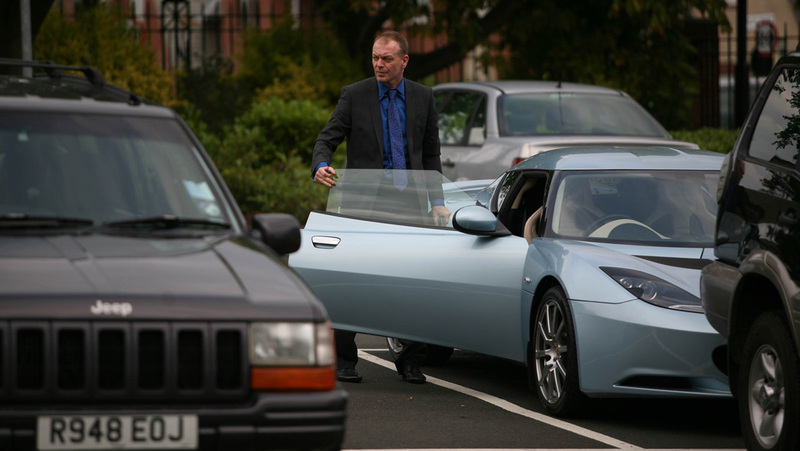 DI Vera Stanhope sets out to retrospectively resolve the murder of a teenage girl. 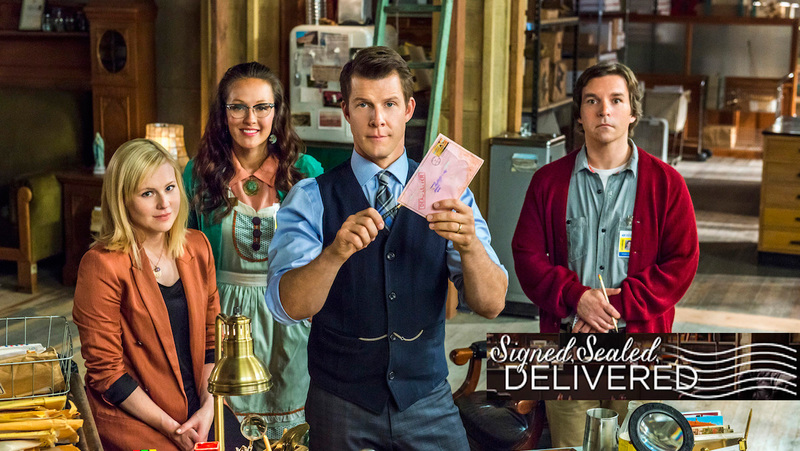 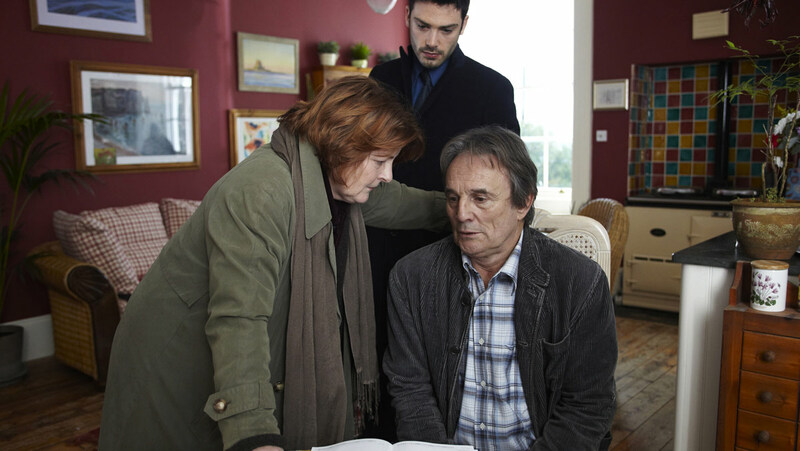 As secrets and lies are exposed Vera closed in on the truth and lays ghosts from the past to rest. 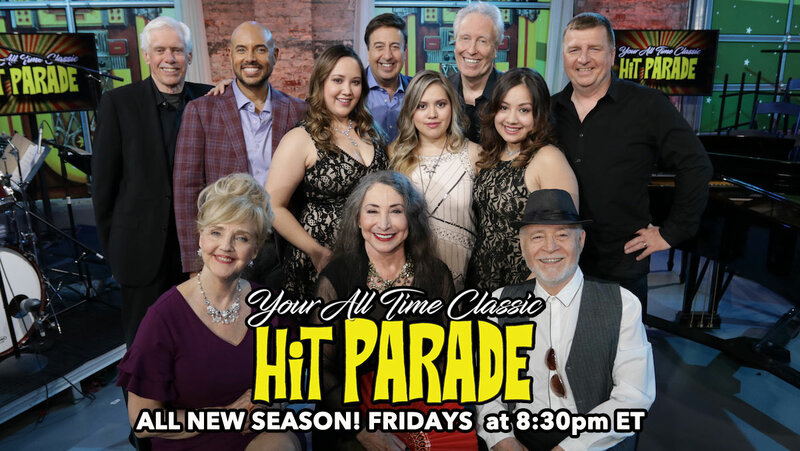 Available to watch online below through May 2, 2019. 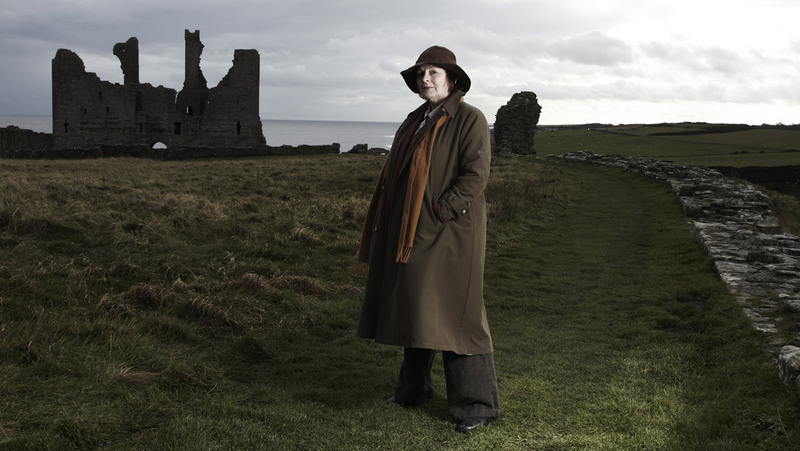 A woman is murdered in the remote Northumbrian countryside leading DI Vera Stanhope back to a place from her past. 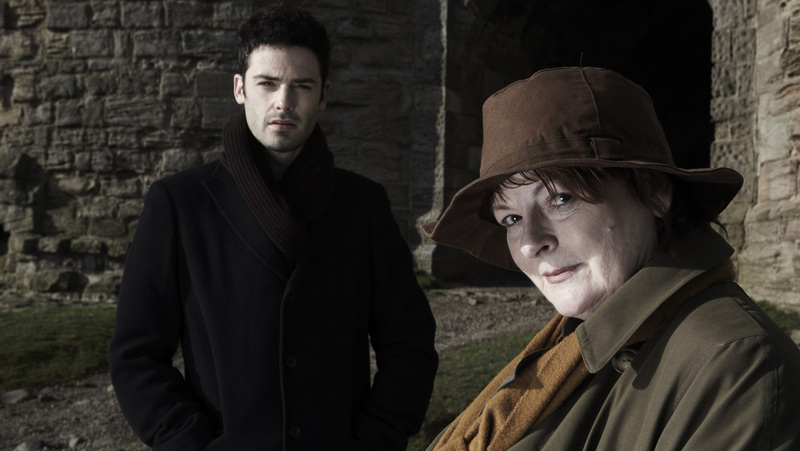 Shadowy liaisons, conflicting sympathies and injustices from the past emerge as Vera closes in on the murderer. 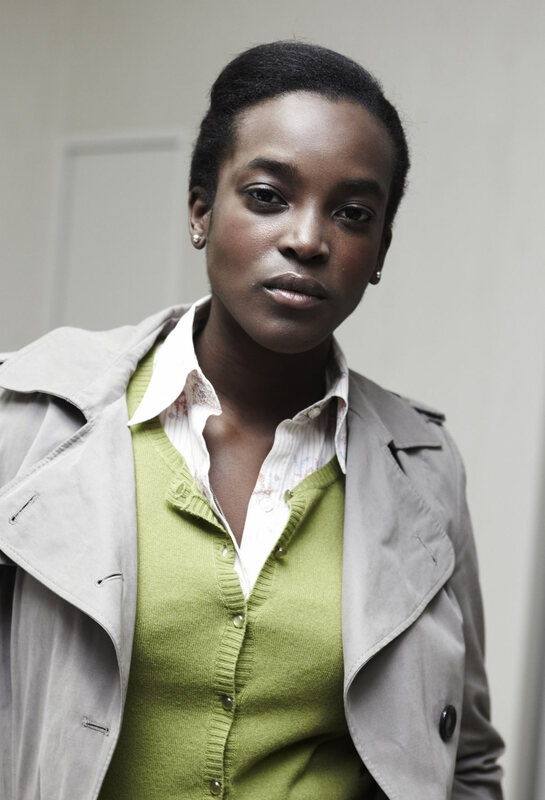 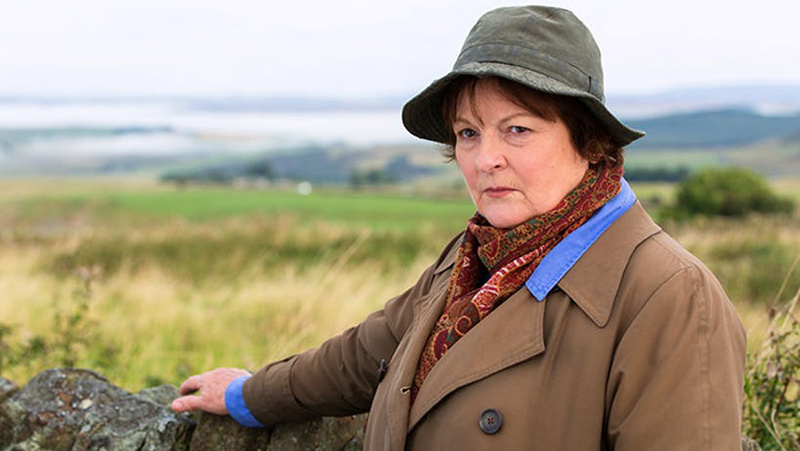 DI Vera Stanhope, usually awkward and disinterested around children finds a kindred spirit in the boy of a murdered woman. 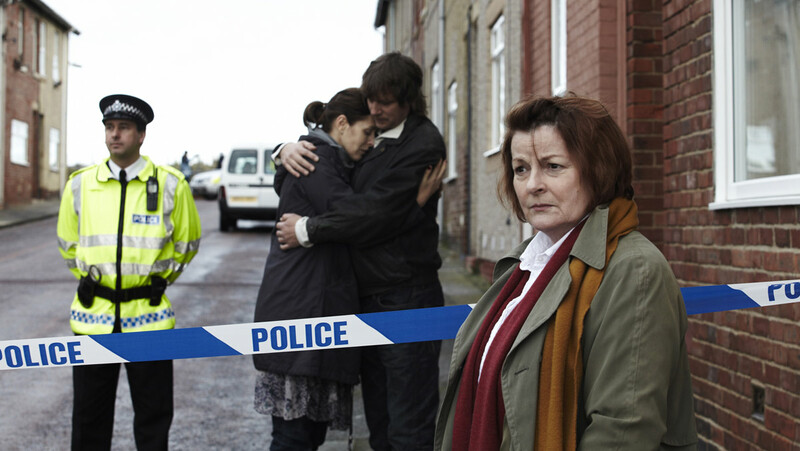 Along the way she realises that the key to the case lies deep in the child’s memory. 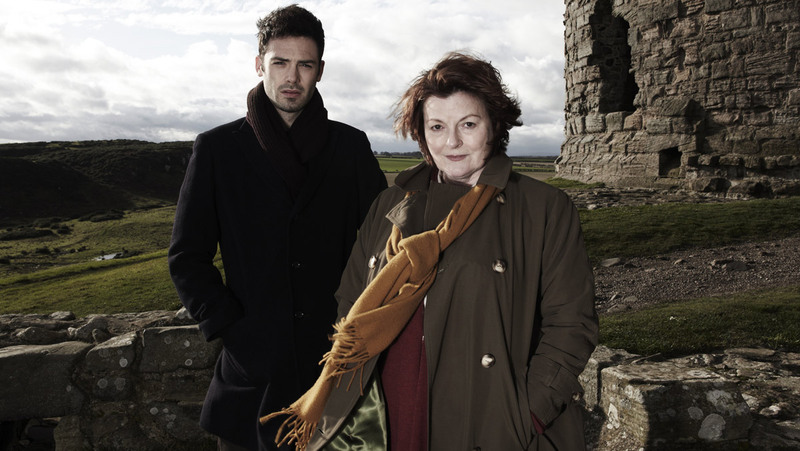 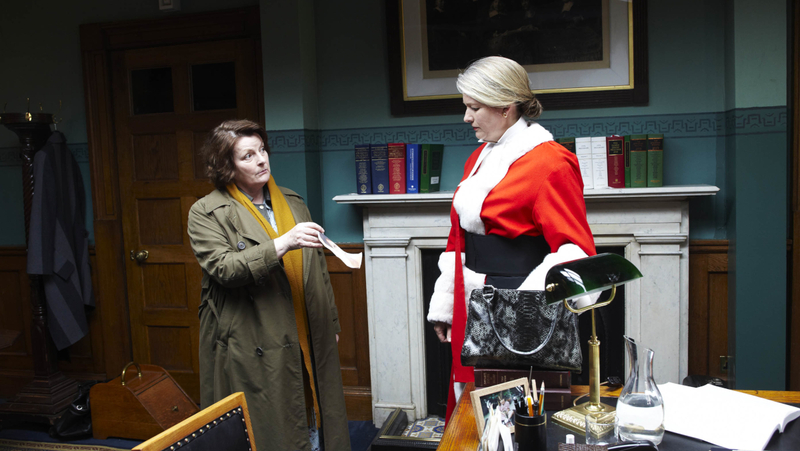 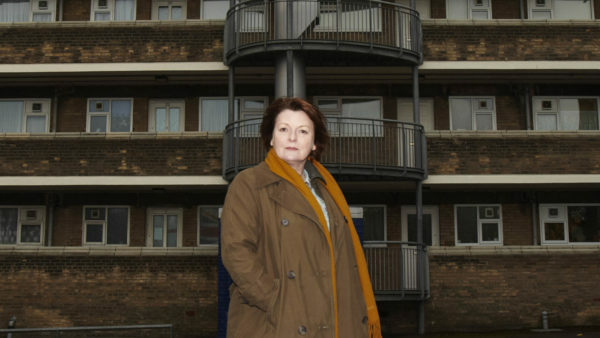 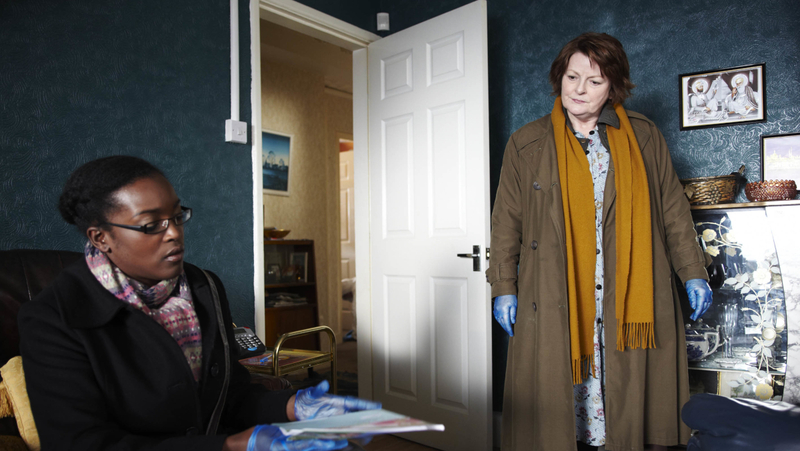 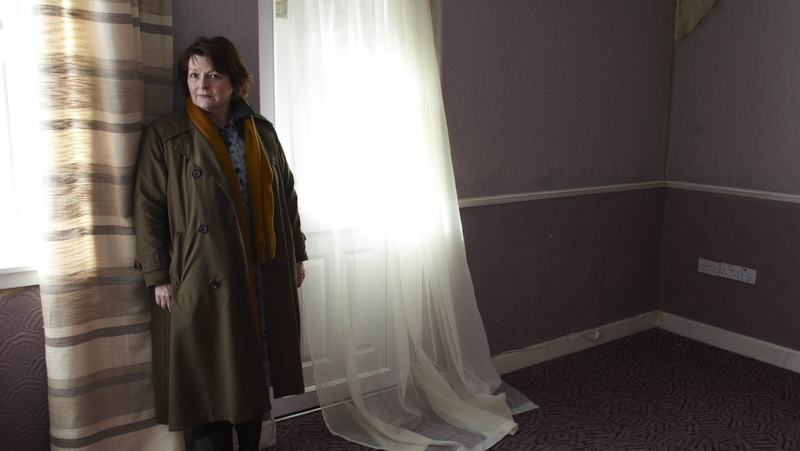 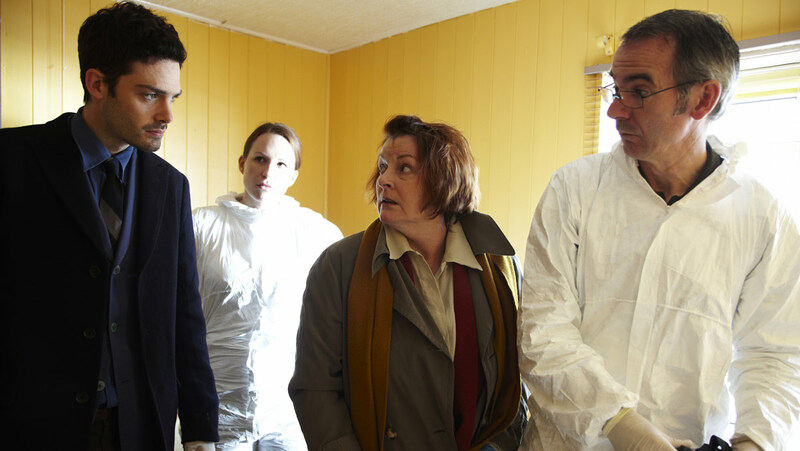 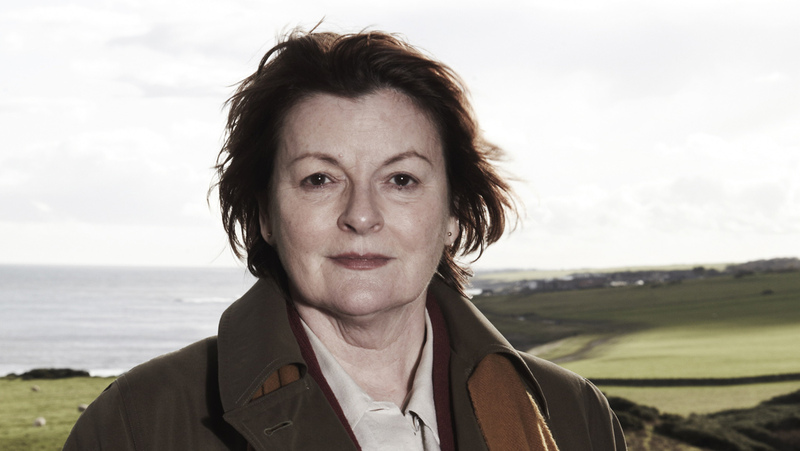 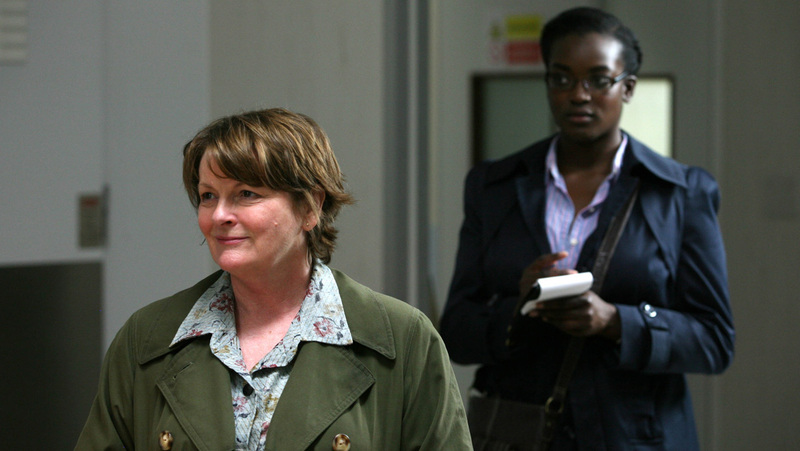 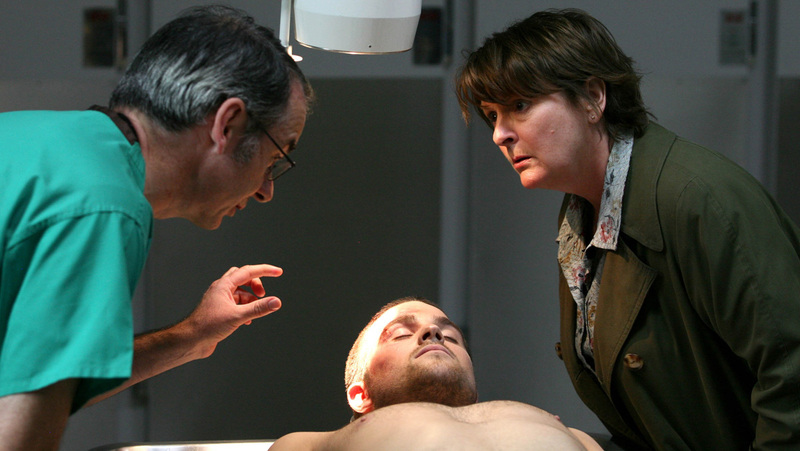 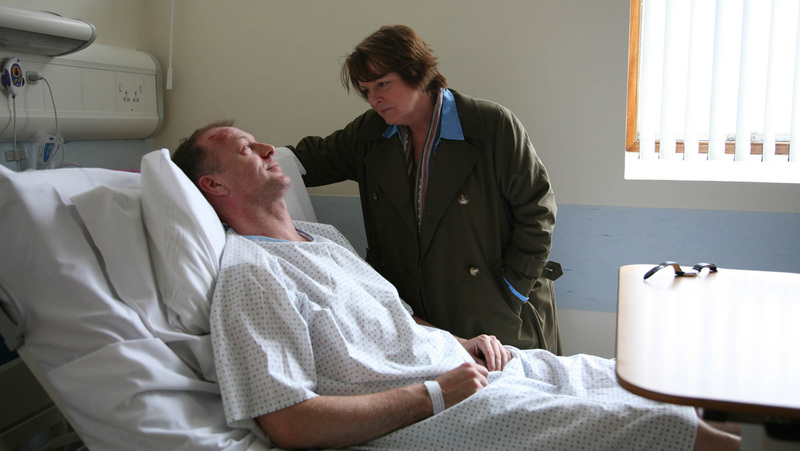 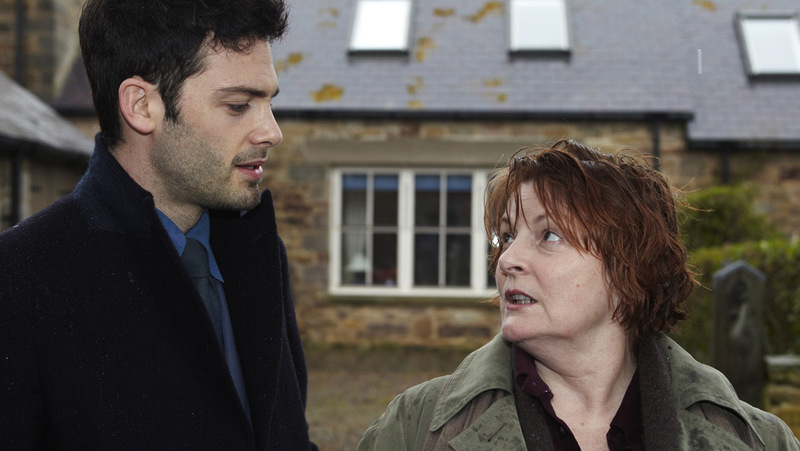 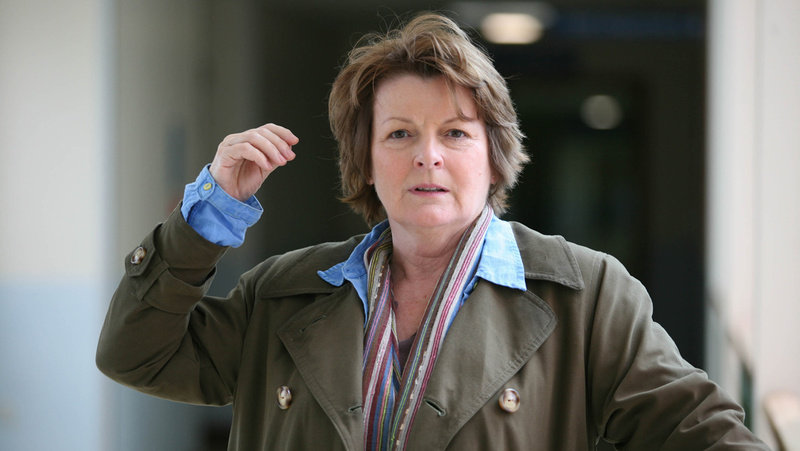 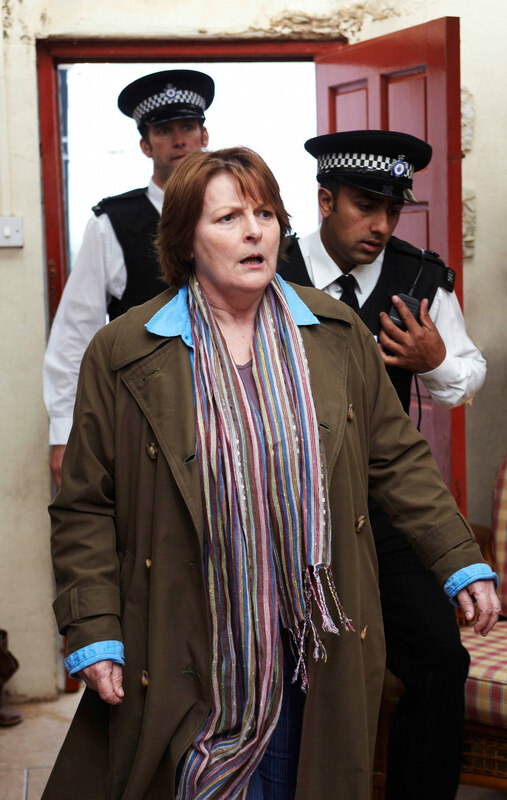 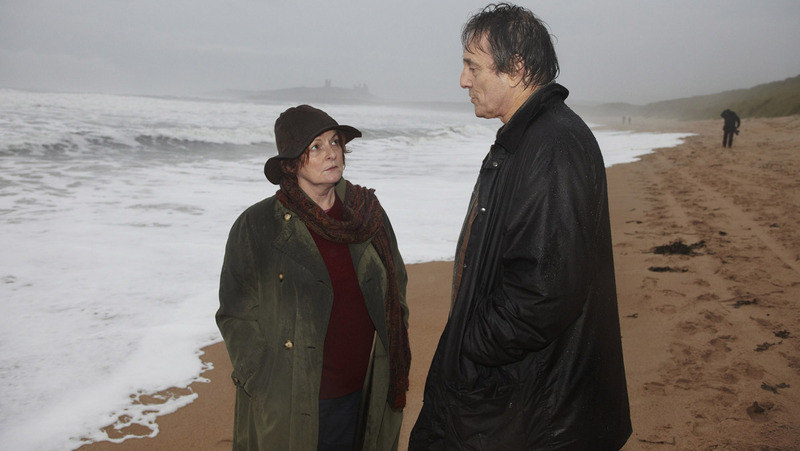 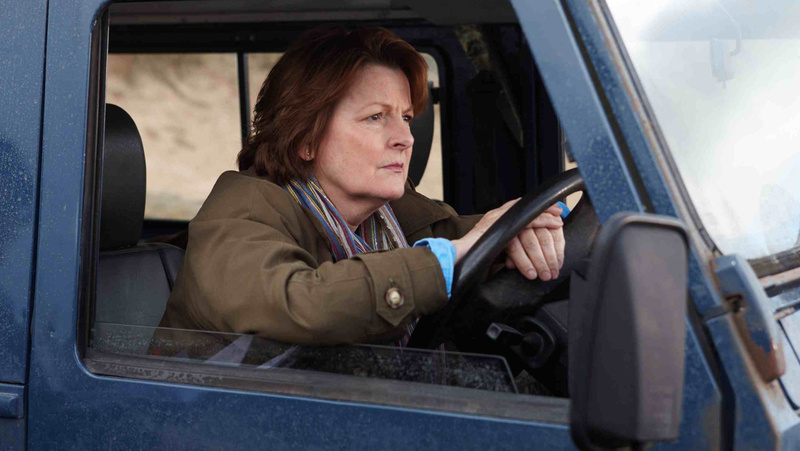 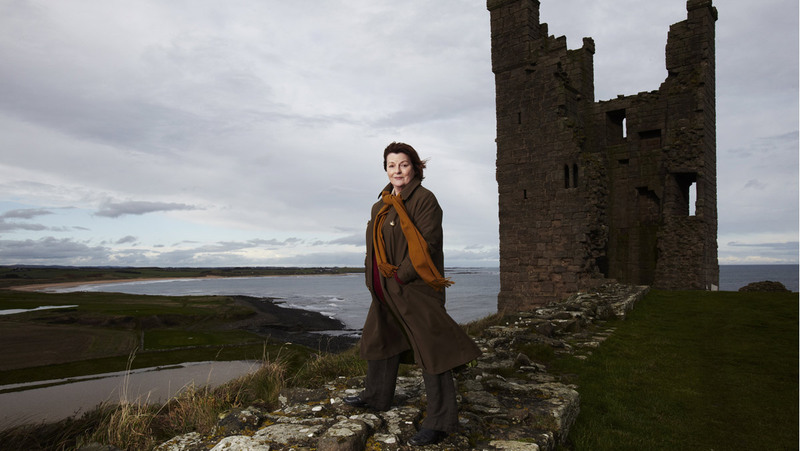 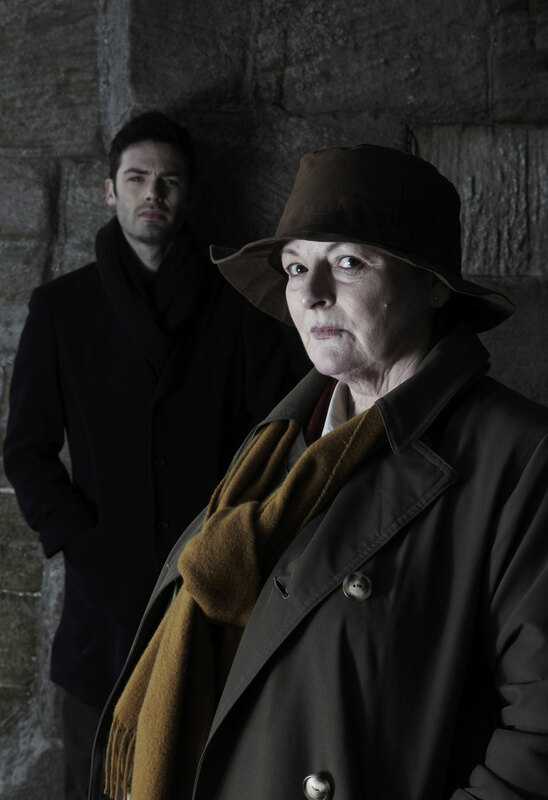 "Vera" starring Brenda Blethyn as DCI Vera Stanhope and Kenny Doughty as DS Aidan Healy premieres Thurs., March 21 through April 11, 2019 at 9pm ET on VisionTV.